A good pair of sandals for summer is a must! 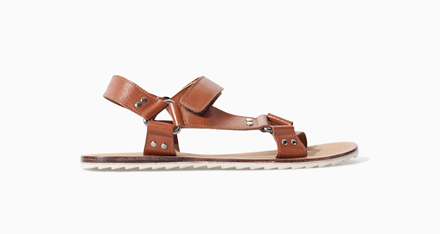 These brown leather sandals from Zara are the perfect choice for your dapper gentleman. Looking great with a pair of chinos or tailored shorts, or even some board shorts, these are a fantastic, versatile and affordable option for the beach this season.